 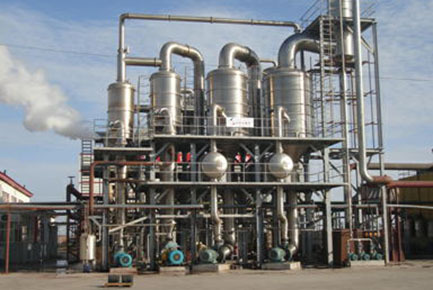 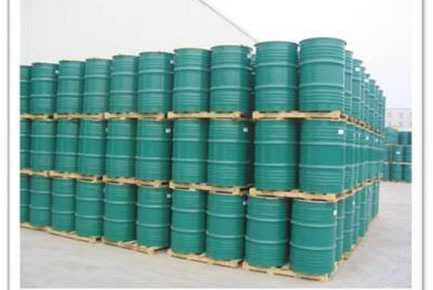 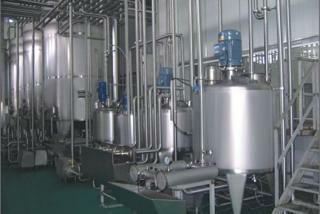 The juice concentrate production line include washing ,crushing,squeeze extractor, enzymolysis, evaporator,sterilizer, aspetic filling and etc. 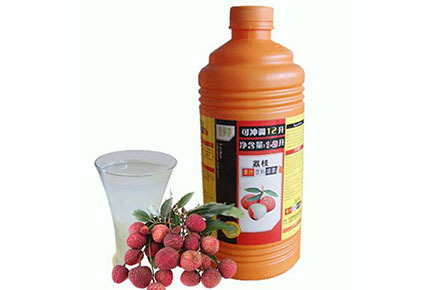 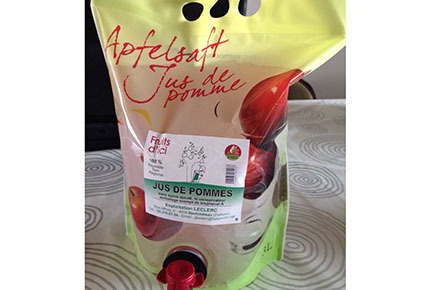 We manufacture various fruit processing equipments with different functions like crusher,squeeze extractor are simple construction,easy operation, ,High production efficiency have positioned us as the Chinese market leader in the worldwide. 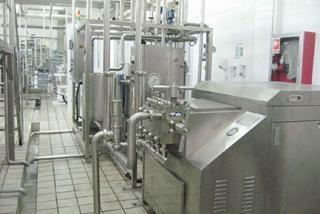 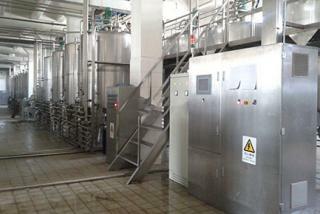 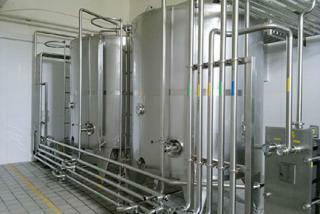 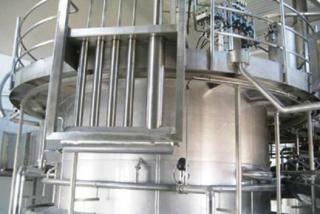 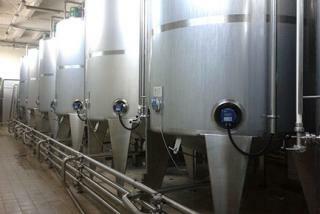 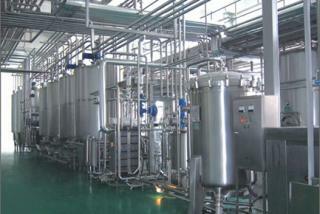 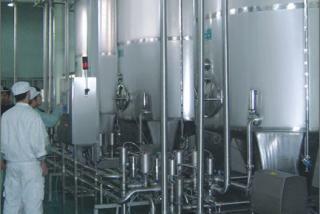 A complete set of production with self CIP system reduce the labor intensity and ensure the high level sanitation.